Beach Games for Kids – Fun in the Sun and the Sand! While most kids love the beach, as you may well know, little ones may also get easily bored! Here are some fun games you can play with them to make your beach time more fun. From building sandcastles to animals and forts, beach sand makes the ideal “material” for those with abounding imagination. You can even turn it into a competition of parents vs. kids, or just all join in to create a sand masterpiece. This has the same concept as making snow angels; just have them lie back and get those feet and hands working! Because it involves getting sand all over, it helps if you stay close to the beach for hassle-free cleaning up. When choosing hotels in Mirissa for example, an option like Sri Sharavi Beach Villas & Spa right by the shore is ideal. 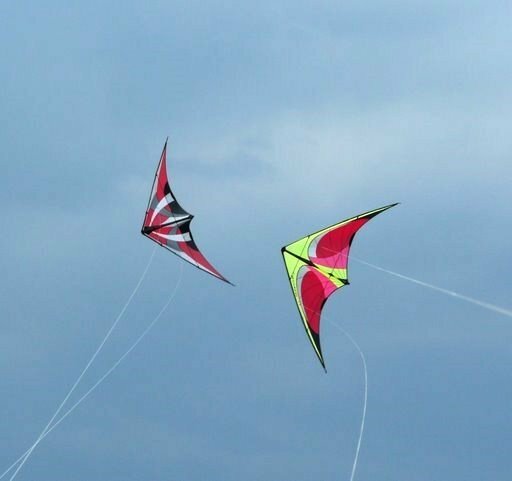 This is an activity that all can enjoy; if you are on holiday it may be worth to bring along one of those plastic kite kits. With the right amount of wind and some patience, you should have your kite up in no time and kids will love being able to manoeuvre it as it soars in the sky. It goes without saying, with all that space on the beach and soft sand to fall onto, tag is one of the best games to be played on the shore! Running around, laughing and playing as a family will certainly make for unforgettable holiday memories.